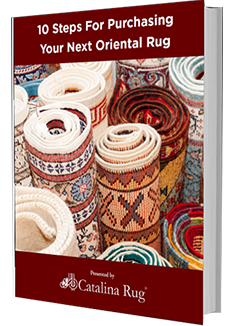 Hand Knotted Persian and Oriental rugs come in many shapes but most often in rectangular, square, or circular forms. Sometimes, one sees an oval-shaped rug but these aren’t as common as the rectangular or square-shaped ones. 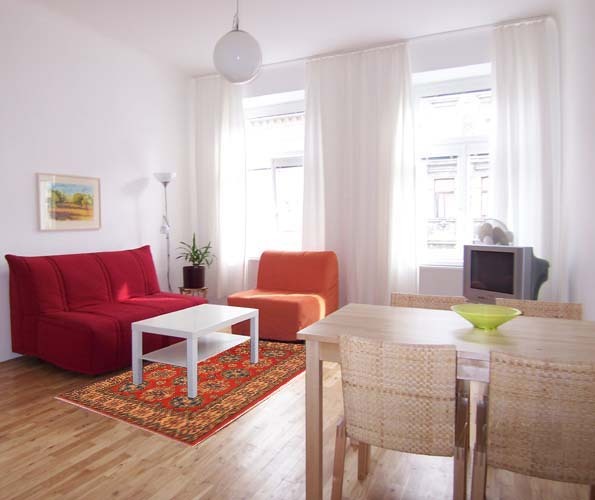 Regardless of the size of your home, office or apartment, handmade Persian rugs make personalizing your living space a much easier process and easily add character to your home. Beyond the mere size of Handmade Persian rugs, the fabrics, patterns, weaves, and general style vary so much more extensively. From Tabriz to Nain, Sarouk, Abadeh to Bakhtyari, Heriz to Kashan and Mehraban to Bijar, the diversity in pattern and attention to detail is so incredible that it’s sure to compliment your decor. Handmade Rugs coming from all around the globe but in particular from Persia, India, and Pakistan. These handmade rugs are so diverse and different from one another that personalizing your living space is an enjoyable task. 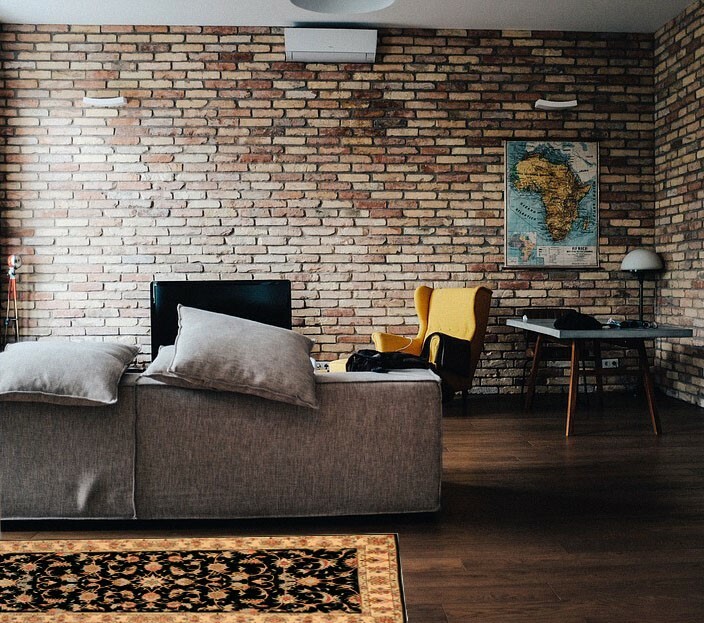 Similarly, very much like antiques that continue to increase in price and importance as they age, Persian rugs also appreciate as they get older. The true of beauty of hand knotted Persian rugs beyond the rugs themselves—including Karaja, Mashad, and Qashqai rugs and all other Persian rug brands—is that no industrial materials are used to create them. Natural fibers such as silk, wool, and cotton threads are used to not only give your beautiful Persian rug a distinct personality of its own, but to make sure they’re long lasting and reliable. 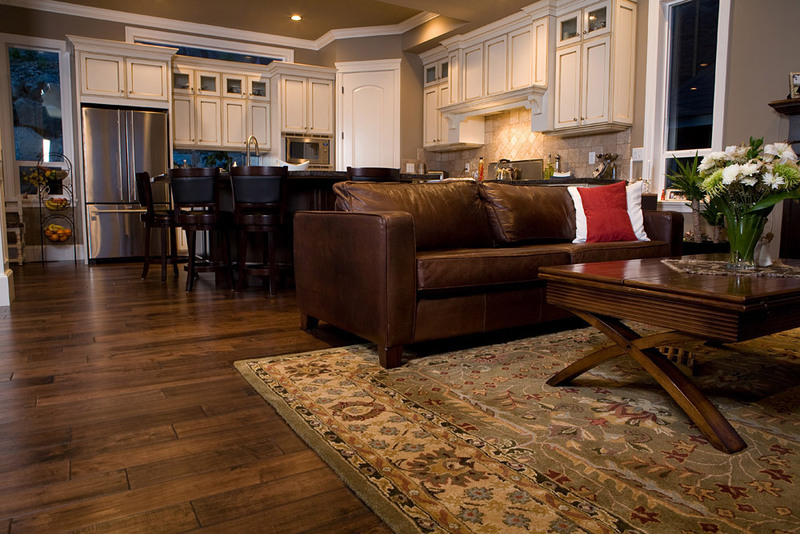 At Catalina Rug, Inc. we have a 30-day return policy and we guarantee 100% Satisfaction.